Dove Range Round Dining Table Please request a Login to see prices. 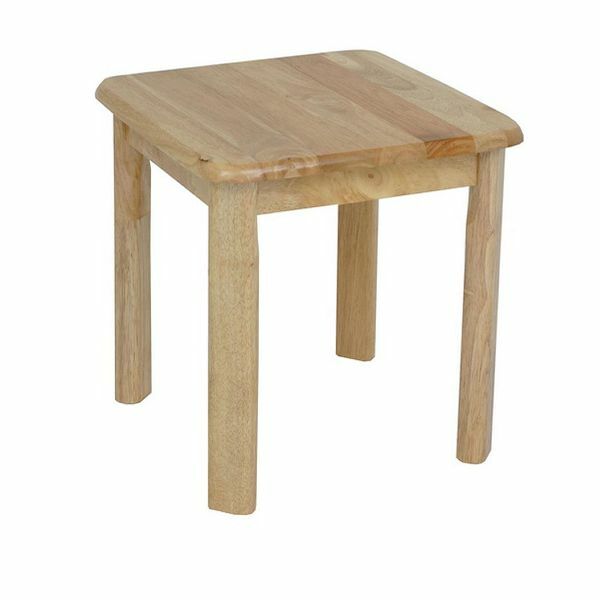 Malay Range Lamp Table Please request a Login to see prices. 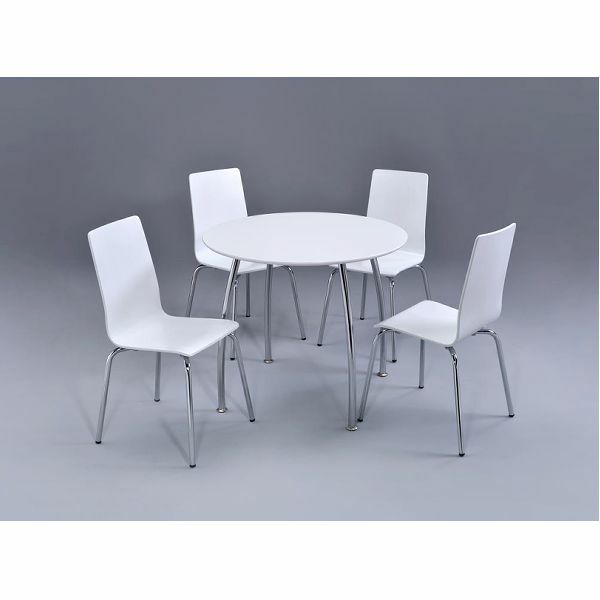 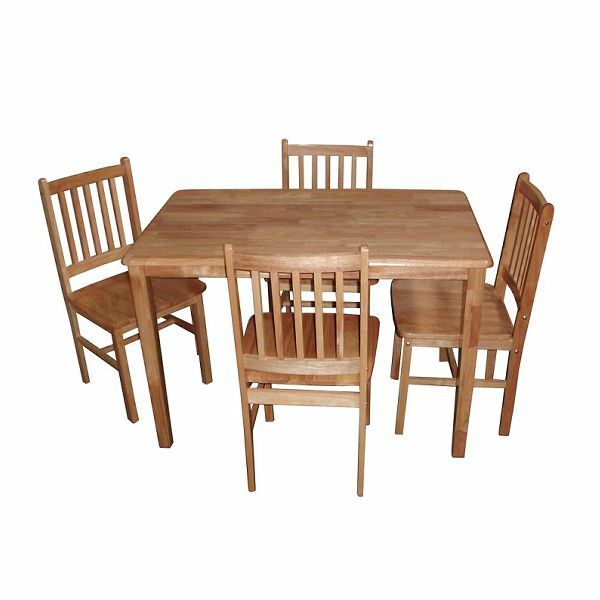 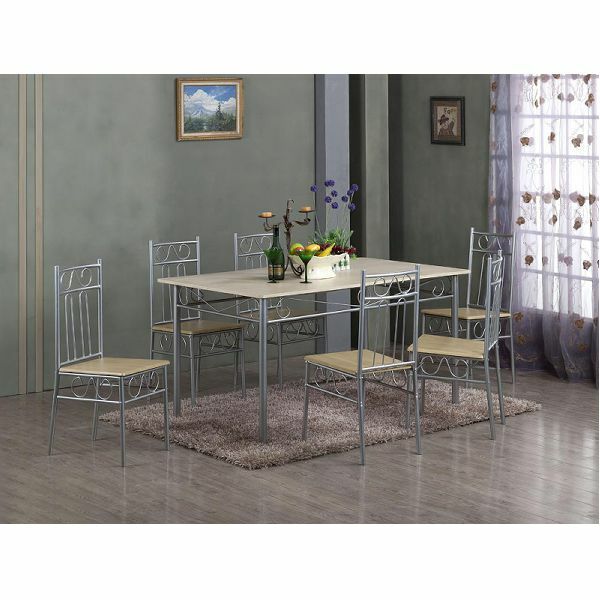 Dagenham Dining Table Please request a Login to see prices.